It’s summertime! For millions that means beach time. 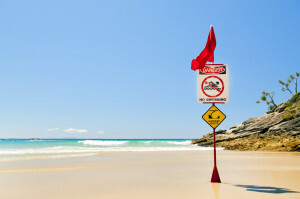 The National Oceanic and Atmospheric Administration has produced a list of seven dangers at the shores. Although both Sharks and Jelly Fish are on the list, Jelly Fish account for almost thirty times more fatalities than the more sinister looking creatures. The vast majority of Jelly Fish stings are not toxic but some of the most deadly do show up on U. S. shores. Rip currents can be killers. They account for more than 80% of rescues performed by surf beach lifeguards. Rip currents are powerful, channeled currents of water flowing away from shore that quickly pull swimmers out to sea. They typically extend from the shoreline, through the surf zone, and past the line of breaking waves. 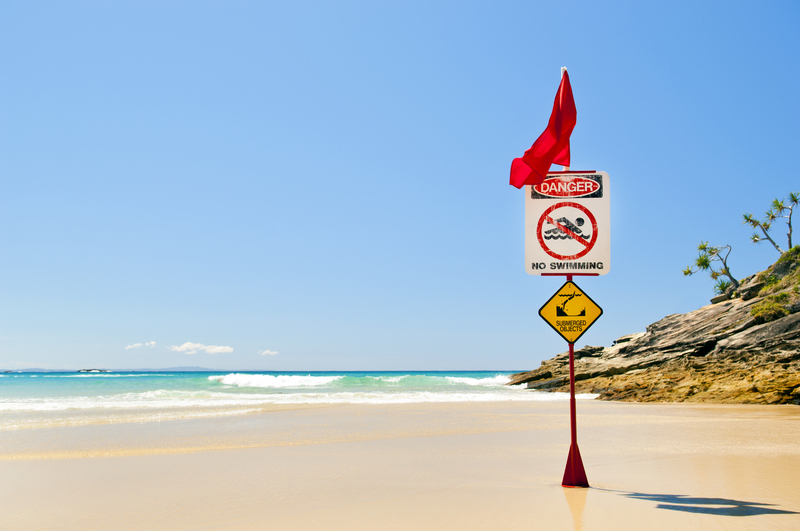 The best way to stay safe is to recognize the danger of rip currents and always remember to swim at beaches with lifeguards. For more information about rip currents, visit NOAA’s Rip Current Safety Web site.